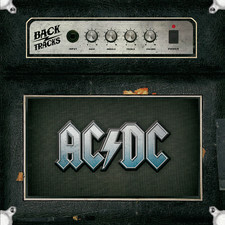 Australia´s most famous rock band was formed by two brothers â€“ Angus and Malcolm Young -- who were born in Glasgow, Scotland. 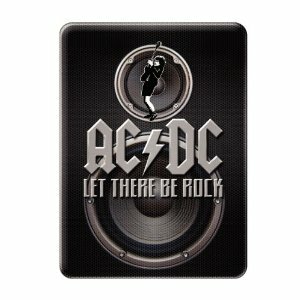 Their older brother, George, who made a name for himself with The Easybeats in the ´60s joined his younger siblings in 1975. 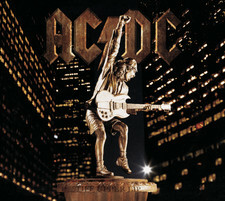 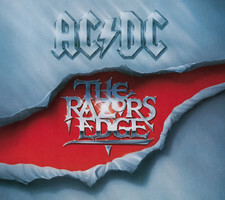 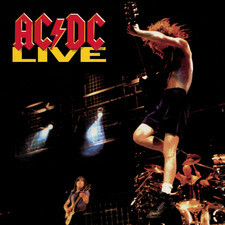 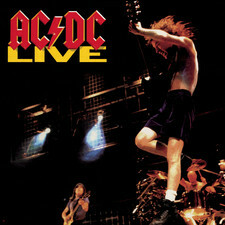 In its first few years, AC/DC toured relentlessly, primarily in Europe and Australia. 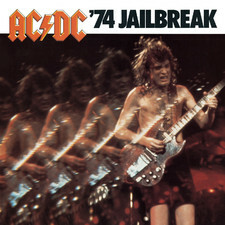 Their first foray into America came in 1977. 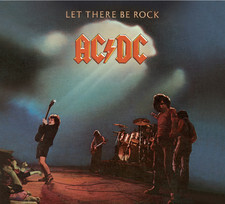 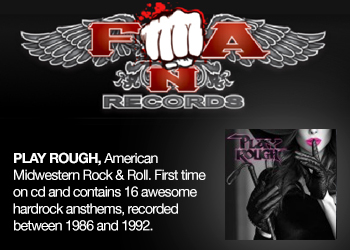 By 1979 they were among the top rock bands in the world. 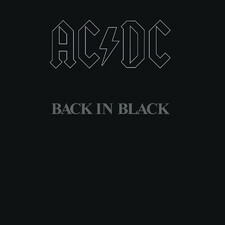 Their 1980 album Back in Black has reportedly sold over 40-million copies worldwide, making it one of the highest selling of all time. 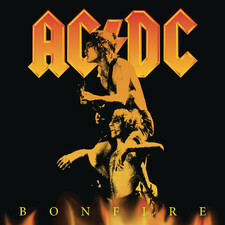 They are currently in the top five best selling bands in US music history. 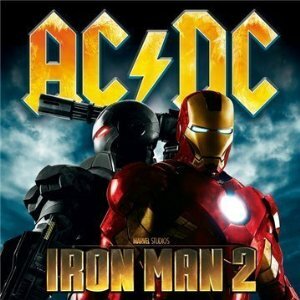 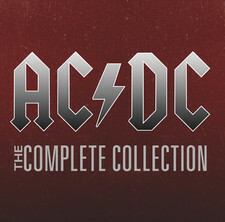 Over the years, AC/DC has been variously classified as hard rock, heavy metal, punk, even glam rock. 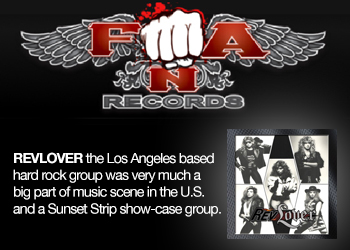 The band considers itself simply rock ´n´ roll. 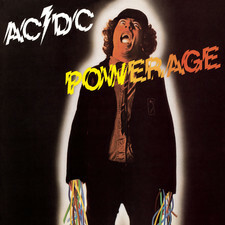 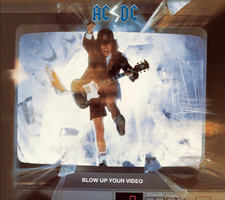 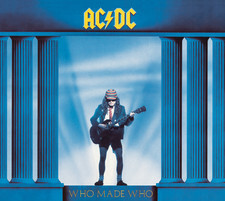 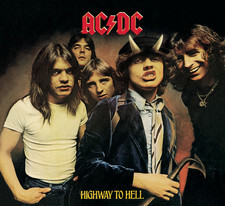 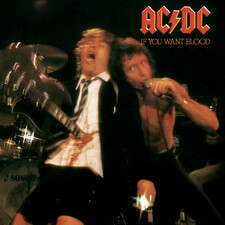 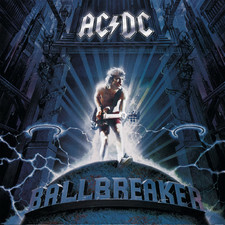 Angus Young´s trademark "school boy" outfit and the rest of the band´s satin jumpsuits have led some people to erroneously conclude that the bandâ€™s name suggests a bisexual theme. 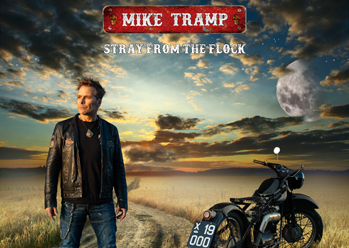 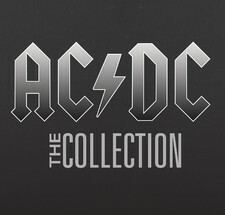 The band has released a total of 25 studio and live albums. 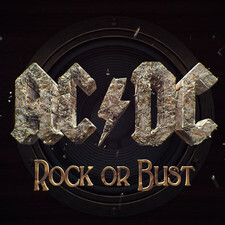 They were inducted into the Rock and Roll Hall of Fame in 2003 by Aerosmithâ€™s Steven Tyler, who said, "AC/DC became the litmus test of what rock does." 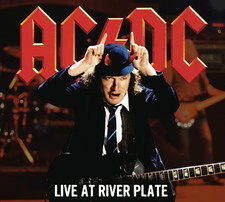 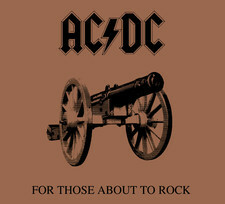 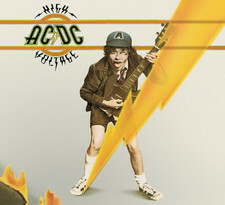 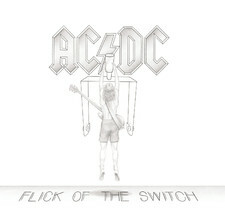 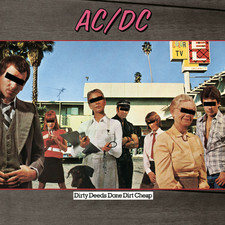 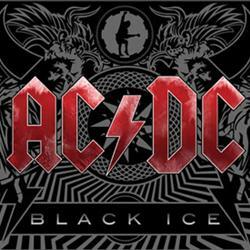 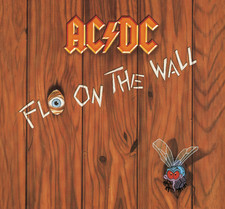 2008-09-30 - Angus Young Of Acdc - "We Make Albums, Not Singles"
2008-07-23 - Dirty Rhythm Or Black Ice For Acdc?